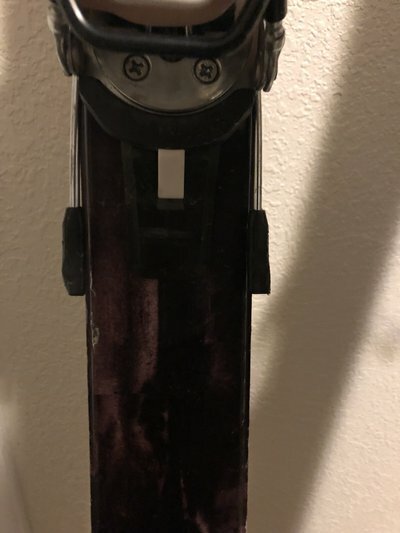 Would like to sell my bindings. Bought them last year and put about half a season on them. Function perfectly, 75mm brakes are perfect for the narrower skis if you don't want them to catch on anything. 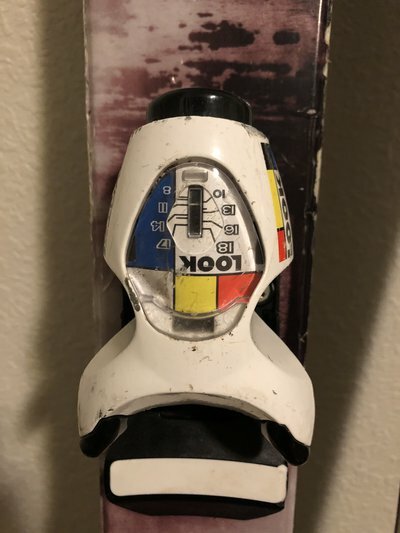 Some paint on the toe's is chipped from normal use but I never used my ski to take off the bindings so the heels mostly have some scuffs from my boots. One of the brakes has is missing some of the plastic. 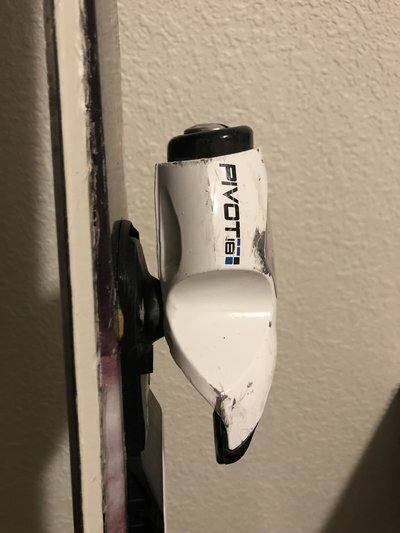 I included a picture that shows how the brakes sit on top of the ski, you can see they don't stick out at all, never had a problem with them bending like pivot brakes are known for. It says OBO for a reason, not trying to scam anyone just trying to make some money back. Thanks for your input. Here's a link to a new pair of FKS 180's for $220. With that in mind, I'll offer you $175.